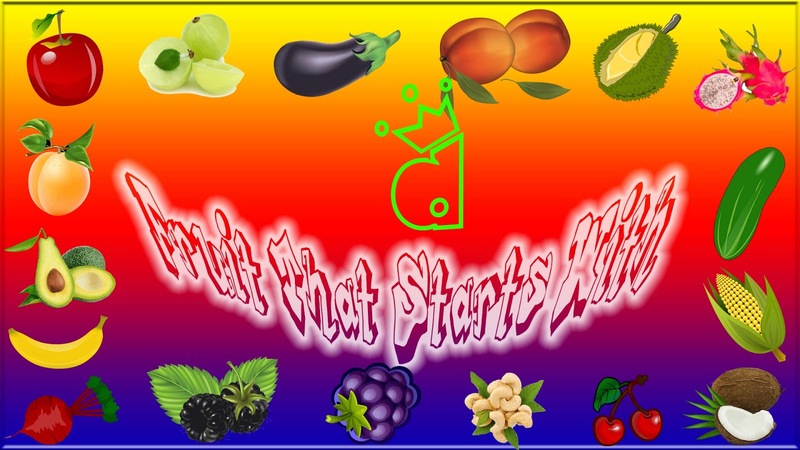 What are fruits that start with D?. 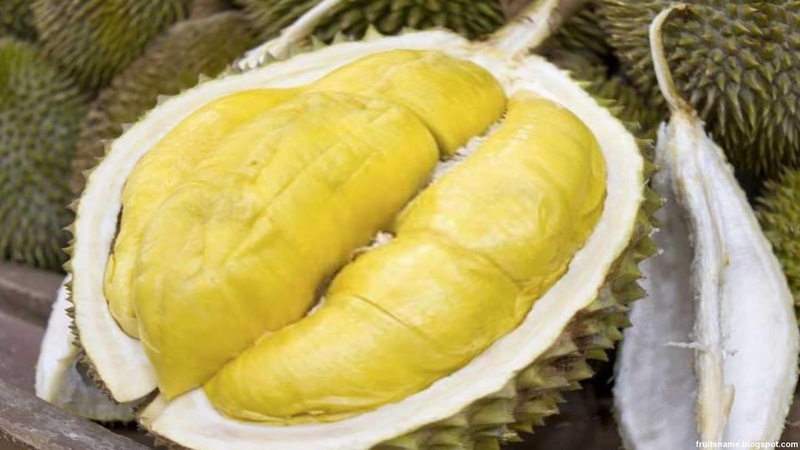 Here is the answer because we have a list of fruit with name starting with letter D from all around the world with they images. Damsons fruit are small plum like fruit with a distinctive, somewhat astringent taste, and are widely used for culinary purposes, particularly in fruit preserves or jam. 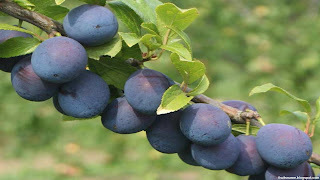 Many plum varietas was found across Europe and damson plum was commonly applied to a plum native to Great Britain plum. 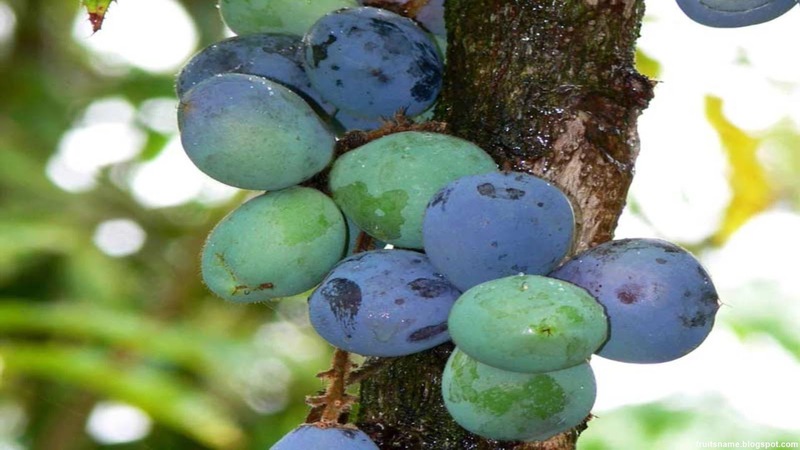 Damsons were first cultivated in antiquity in the area around the ancient city of Damascus, capital of modern-day Syria, and were introduced into England by the Romans. Date plum fruit scientific name is Diospyros lotus. 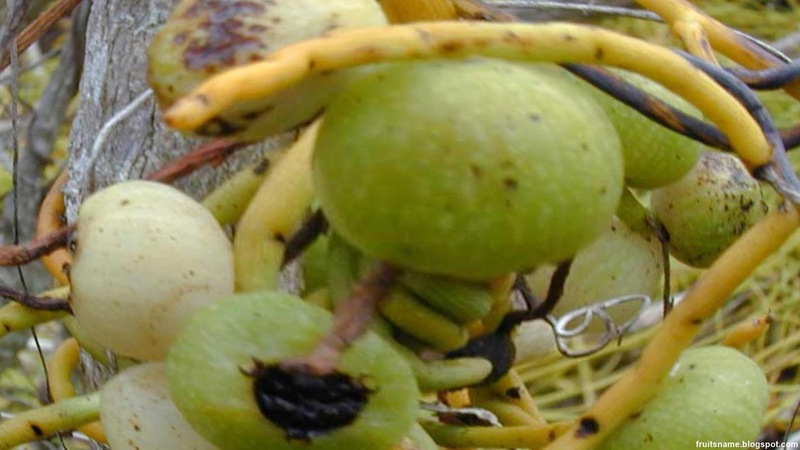 The date plum is native fruit tree to Southwest Asia and Southeast Europe. 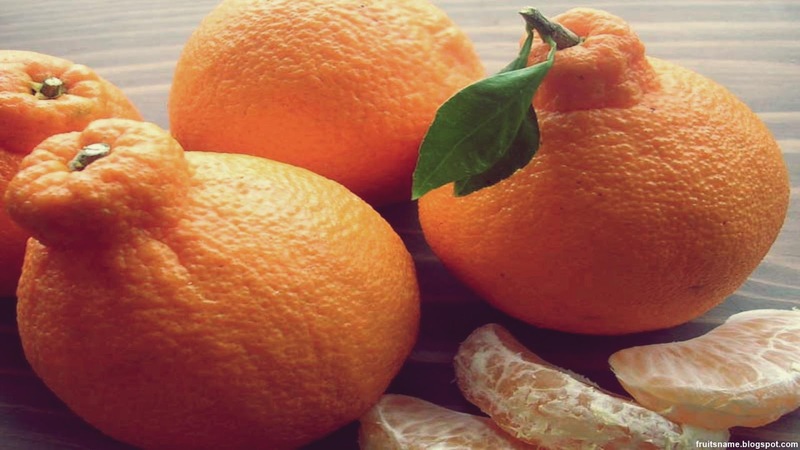 The most country produce this fruits in Europe are France and Germany. 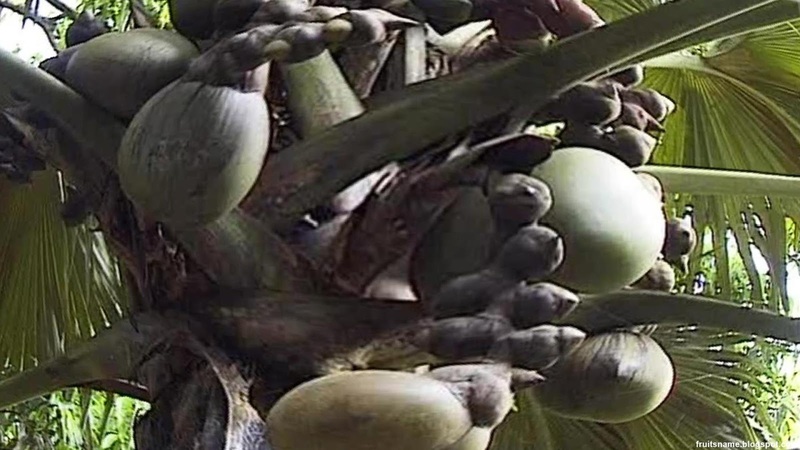 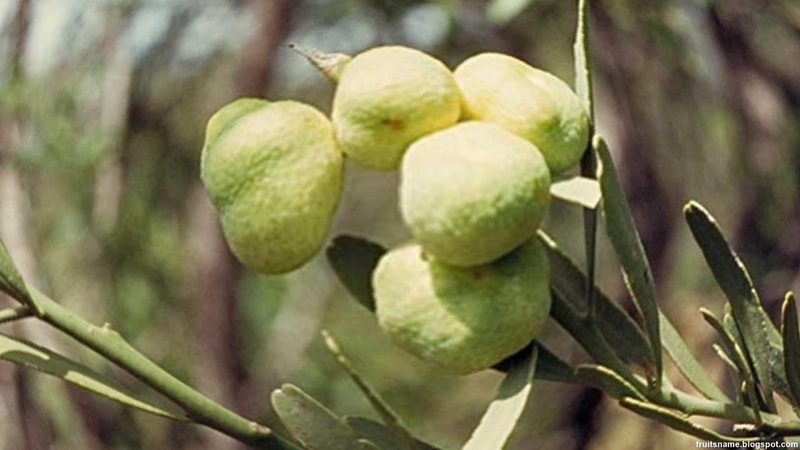 In Southwest Asia this fruit can be found in Iran, Turkey, Armenia, Azerbaijan, Georgia, Tajikistan, Turkmenistan, Uzbekistan, China, Korea, as well as Nepal and Pakistan. 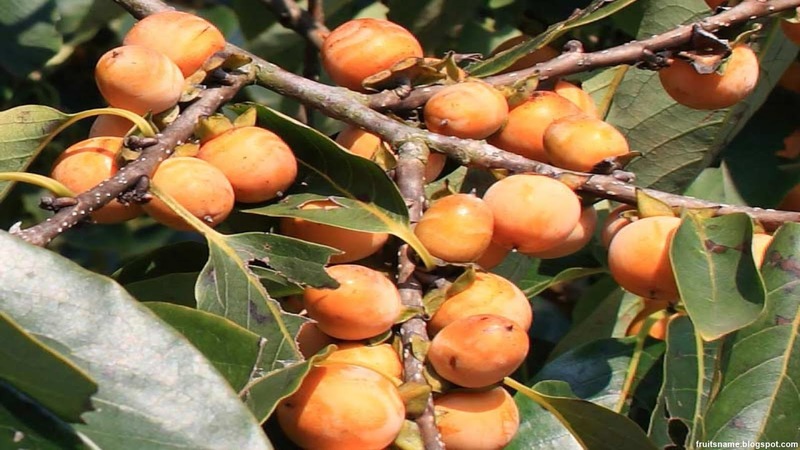 Date plum fruit taste was so fresh and contain lots of sugars, malic acid, and vitamins, this is one of the reason why ancient Greeks call this fruits as "God's fruit". Davidson's plum fruit scientific name is Davidsonia spp. 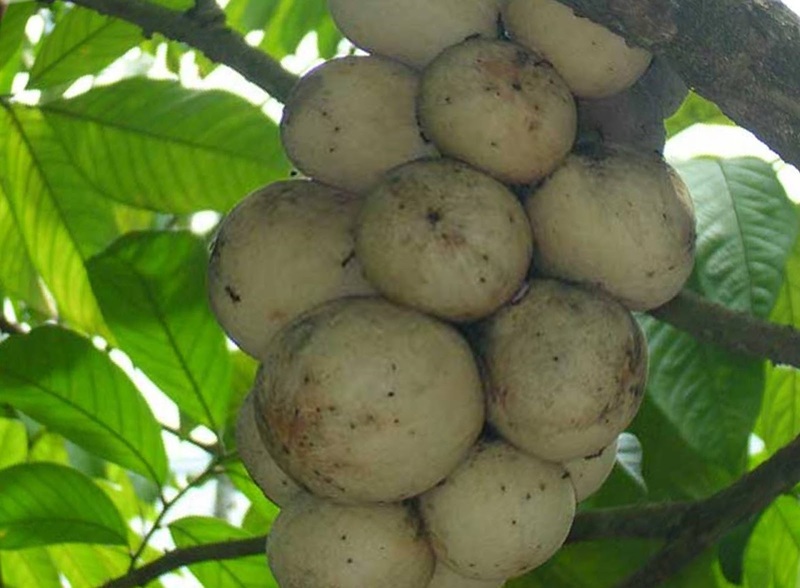 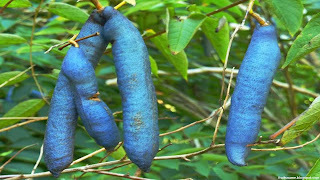 This fruit also known with other names such as davidsonia and davidson. Davidson's plum fruit superficially resemble to the European plum, but are not closely related. 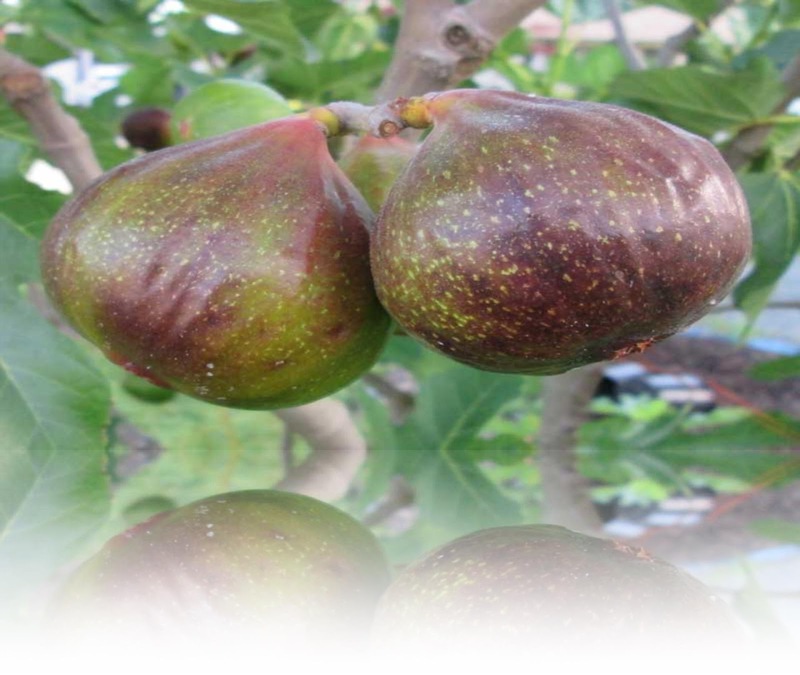 All davidsonia plum species have an edible sour fruit with burgundy coloured flesh and are highly regarded as gourmet bushfood. There are 3 davidsonia plum species : Davidsonia jerseyana, Davidsonia johnsonii, and Davidsonia pruriens. 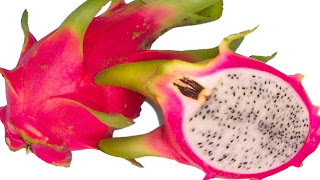 Dragon fruit scientific name is Hylocereus spp. 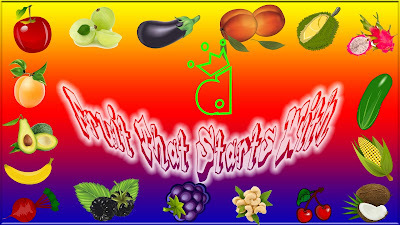 Thanks for visiting us and you might want to see another fruits list that we create.